Adelaide is the gateway to some of the country’s most unspoiled tourist destinations; but what actually goes on in this city? Adelaide was my home for 18 years and after moving to Sydney I am always asked the same question: what do you actually do in Adelaide? The city is so much more than Mad March or the home to Australia’s only pandas. 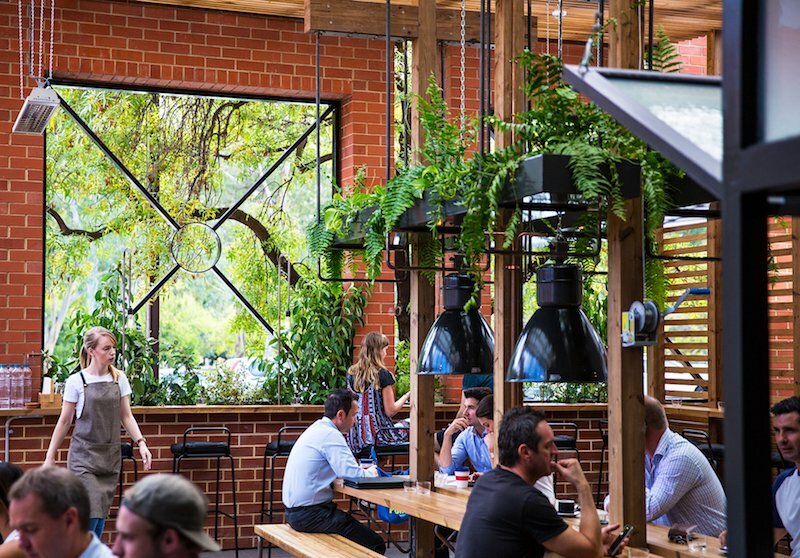 Bursting with charming jacaranda flowers in spring and blazing heat in summer, Adelaide is a melting pot of the nations best eateries and bars. Reality television does not lie. 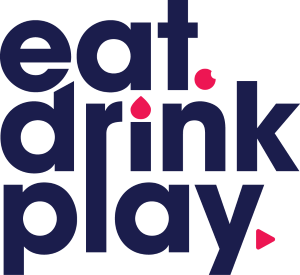 Time and time again South Australian’s have proven that they know how to eat, drink and play. Here is what this Adelaidean loves and misses about his hometown! 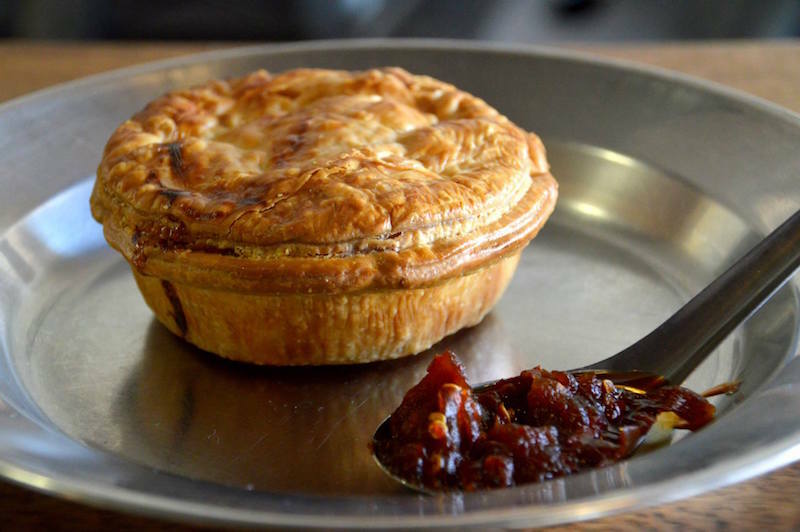 The home of the Villis pie, Adelaide has a long love affair with bakeries. Tucked away from the working week, every day is a lazy Sunday at the Red Door Bakery. Arriving in my suburb four years ago, I always opt for the Pork and Fennel Sausage Roll and follow it up with a Carrot Cupcake, smothered with a generous dollop of vanilla icing. If keeping to yourself is more of your style, then swing by anytime and grab a takeaway spiced Chai and a loaf of Rye Sourdough. It is more than enough to sustain your grazing weekend. Nestled between business people bustling through the nine to five is Whistle & Flute. This café and liquor bar on one of the city’s main thoroughfares is responsible for Adelaidean workers (including my dad) chucking extra long lunches. From breakfast till late, this menu serves up visual extravaganzas beneath forests of herby goodness. Dog and DJ friendly, the vibe in this indoor hanging garden is infectiously abuzz with revellers escaping the monotony of the week. There is no better place to taste the wonders of Adelaide’s adored produce than at Andre’s. 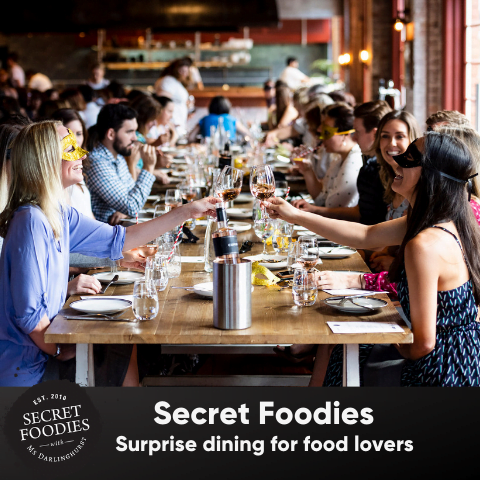 What’s more, this Italian foodie hangout takes away the pain of choosing from a delicious menu with their Menu Fisso. With ambient lights flickering above you, transport yourself to Italy with the set menu or munch on Polenta Chips while sipping on a selection of the state’s favourite wines. If an Italian degustation isn’t your craving, then look no further than the seasonally updated specials blackboard. Only in Adelaide would a 10-minute drive find you on the other side of the city. But who is complaining when NNQ’s wontons await you. 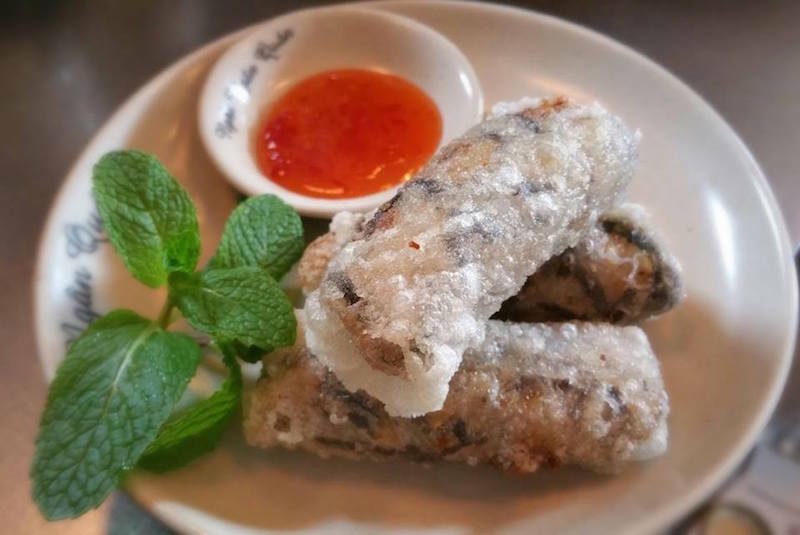 Packed with Vietnamese food lovers day and night, this is the oriental accompaniment to your every mood. Ordering an Avocado Smoothie ($4.50), sit back and watch the organised chaos ensue. When you start to feel peckish, begin by rolling your own Rice Paper Rolls. No doubt your eyes will be bigger than your stomach as you select your mains from the thesis book of options. Combining family intimacy with glorious Afghan goodness, Parwana is Adelaide’s jewel of the west. Awash with family portraits and pops of Middle Eastern vibrancy, authenticity bleeds through the menu and onto the shared plates. Hearty portions of Palaw (Afghan style rice), braised melting meats and doughy Naan are welcomed with the same gratitude as they are served. 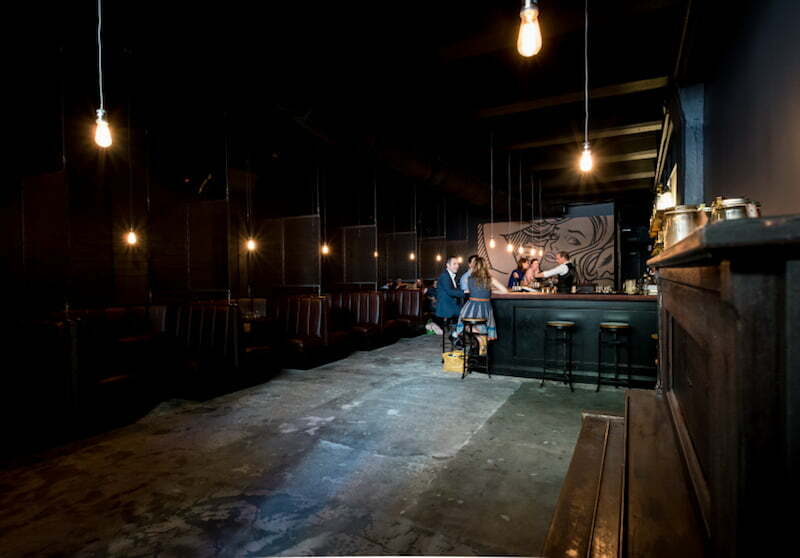 Hidden down a CBD side street, behind an onerous timber door, Baddog is reminiscent of a Prohibition period club. Dulcet and stripped bare this Adelaide bar is the place to be for a night out that doesn’t end at a Kebab Shop. Clamber into the intimate leather booths and let the low-hanging lightbulbs and factory furnishings do the rest. 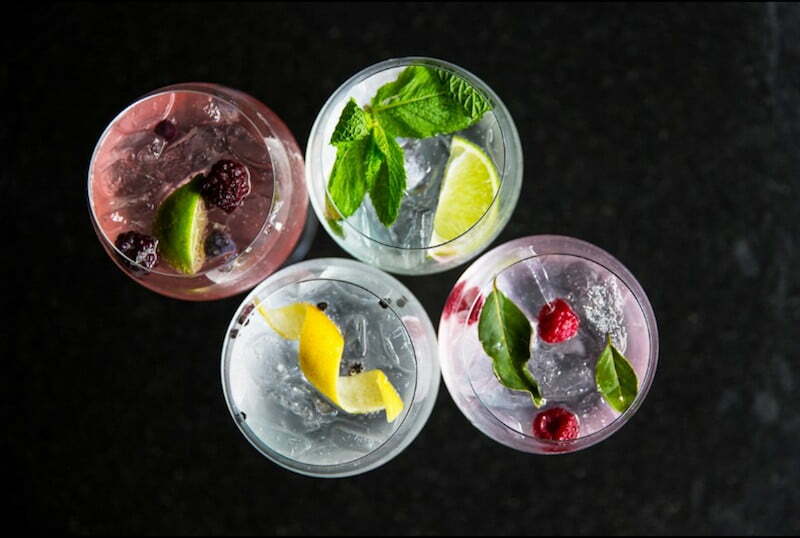 Go in with no expectations and let the expert bartenders personally craft your drinks. If you are in need of a crowd, then Bar Torino is the place for you. 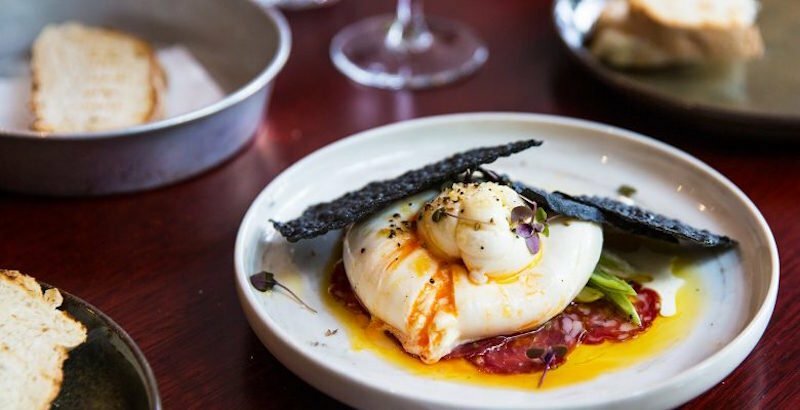 Walking down Hutt Street you could be forgiven for strolling past idly, but the tantalising tapas tingling your nose will be enough to draw you in. 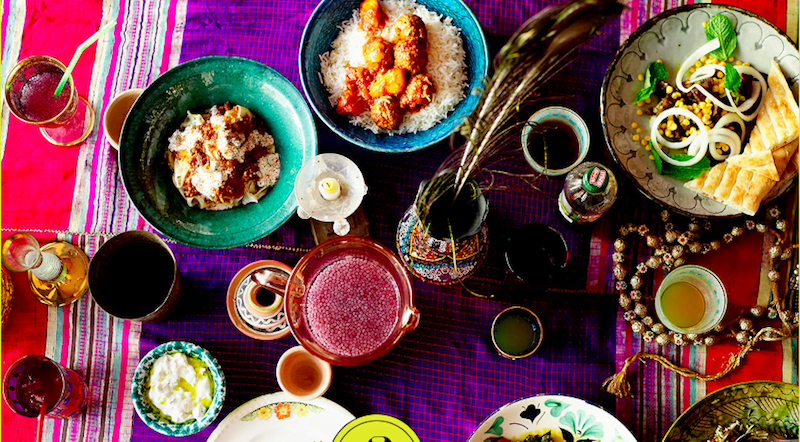 One whiff of the shared plates and you are hooked on the Hispanic fusion. Don’t leave without sampling a cocktail, ‘Not Into Yoga’ with white rum and Cubaney is a personal favourite. 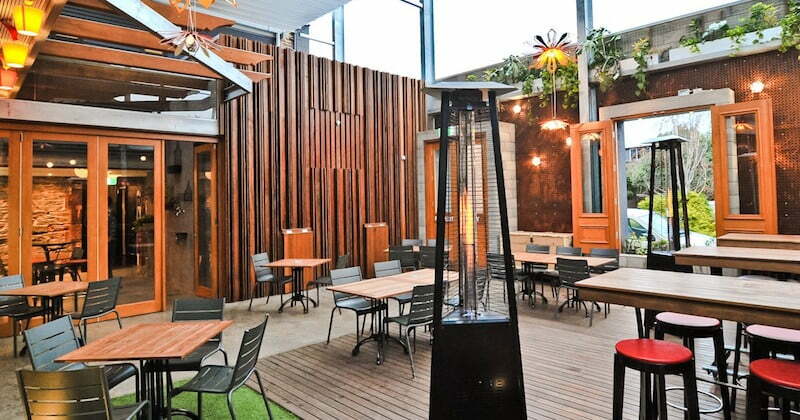 If keeping it casual, or after work drinks is more your style then the Gilbert Street Hotel is hard to ignore. A stones throw from Adelaide’s foodie Mecca, the Central Market, the Hotel is the answer to the oriental aromas that surround it on the city’s southern fringe. Duck in on a Thursday for a trip down to the deep-south with Blues and Roots bands, US beer on tap and the delectable five flavour options of buffalo wings. 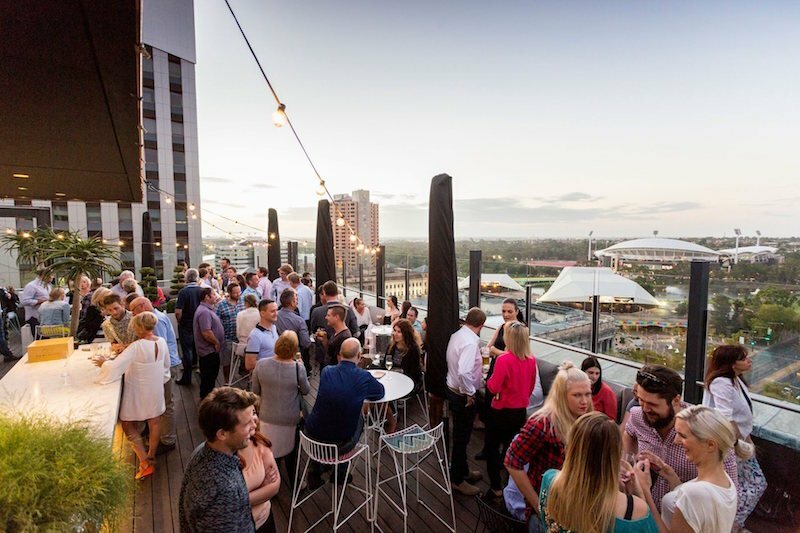 Take one look at the River Torrens while sipping a cocktail atop of this rooftop bar and you will be sold that Adelaide is where you need to be. Located on the top floor of one of the city’s most iconic office buildings, 2KW gives you a Birdseye view of the growing city below. You will feel like a local once you rub shoulders with Adelaideans who know the ins and outs of this well trodden turf. Where else would you want to be on a balmy summer weeknight? Deli by day, the coolest bar in the city by night. 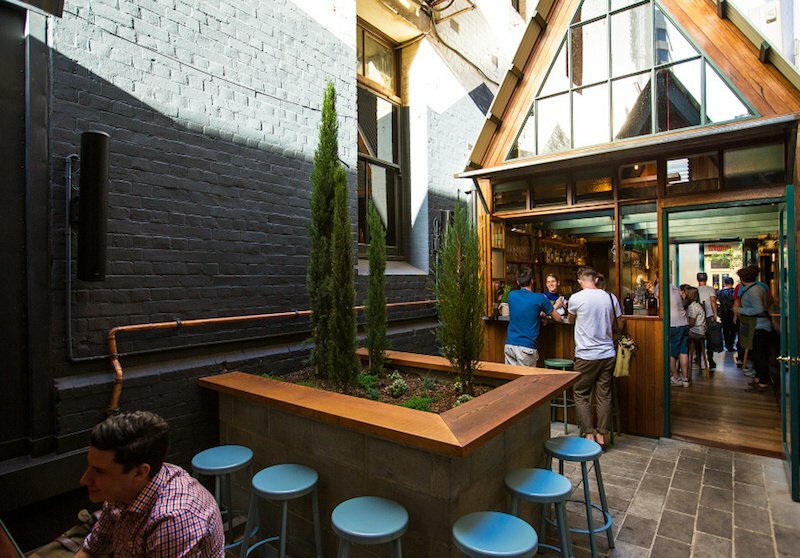 Pink Moon Saloon is the timber house in the alleyway you won’t want to leave. Visually intoxicating inside and out, it is a favourite for the young(ish) and old. A list of seven cocktails is all Pink Moon needs to warrant multiple visits. Although the Pina Colada always tempts me, why not venture into gin territory with the Pink Moon Clover Club. Focussed on promoting Australian-made, the beer and wine list gives you a trip around the nation. You don’t even have to leave the wood shack. Power or Crows. Adele or The Rolling Stones. The Redbacks or the Strikers. 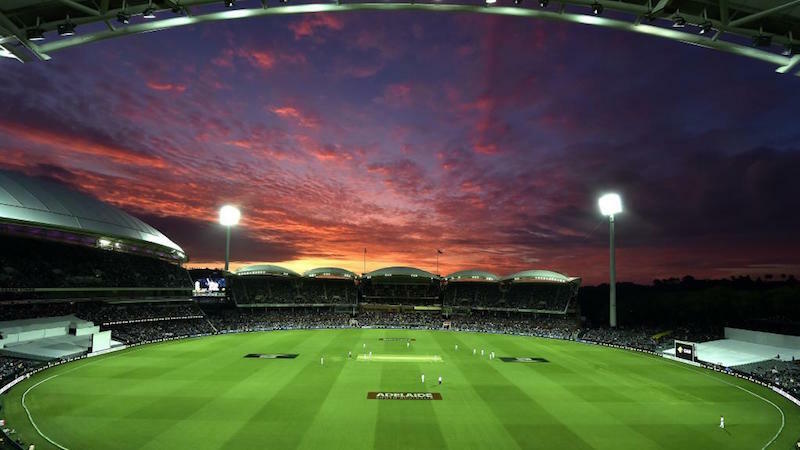 The Oval is the heartland of Adelaide rivalries and passion. Refurbished in 2013 just in time for the annual showing of public disunity, the AFL Showdown, the character of this classic stadium bleeds through the grandstands. A historic scoreboard, pitchers of Pimms at the cricket and cartons of Farmer’s Union Iced Coffee are all part of this uniquely Adelaide experience. A quick stroll from the city over the River Torrens footbridge, the Oval is the gem in the city’s crown. Standing out amongst the oriental aromas and spices of Gouger Street, the Central Market defines Adelaide’s love and appreciation of fresh food and produce. 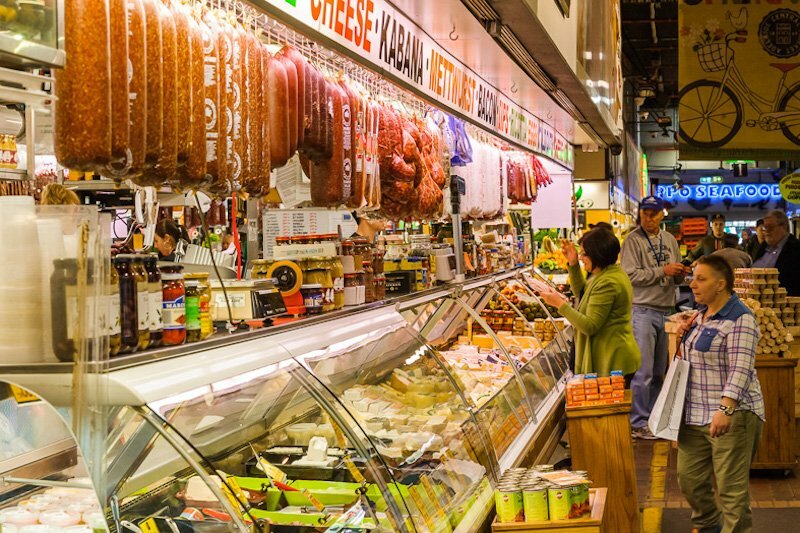 Open everyday, excluding Sunday and Monday, the Market is a favourite for meal times and shopping. You can’t go wrong with a slab of brie from Smelly Cheese, a doughy pretzel from Dough or the sensations of the north from Barossa Fine Foods. Nibble your way through the abundance of fruits and veggies, or dine in at Café Zuma and the institution that is Lucia’s. You may even spot a local idol or two as they burn the market oil. 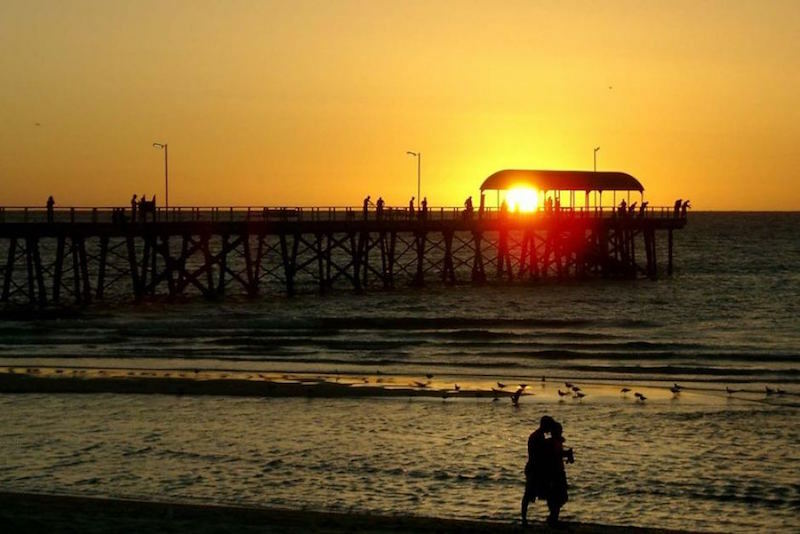 Glenelg may be a stones throw away, but there is no denying the family charm of Henley Beach. The recent multi-million-dollar redevelopment of Henley Square has completely rejuvenated this coastal hangout. With cafés and shops popping up at every turn, you will be rewarded after your leisurely weekend beach walk. A perfect way to witness the city’s coastline, strolling along the undisrupted walk you could find yourself in Grange or even Semaphore in no time. Did you know that Australia’s best chocolate was first crafted in the Adelaide CBD in 1915? 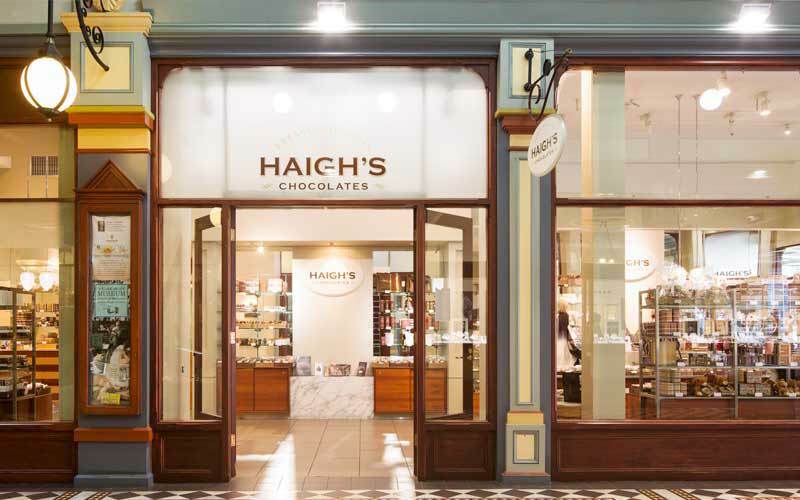 Well you are in luck, because the Adelaide city is still home to three Haigh’s chocolate shops and factories. Release your inner Augustus Gloop and go wild. Embark on a factory tour in the Greenhill Road factory. You can’t go wrong with a extra-large chocolate frog or some fudge drowned in a truly distinct Adelaide delight. What is the best way to burn off all that Adelaide produce? Boogying the night away of course. The best part about the Adelaide nightlife scene is that it is contained to the inner city. Of course your night out will depend on your mood, your crew and unfortunately, your age. Haçienda is a mix of nightclub and cocktail club, while nearby FumoBlu and The Austral Pub play to different crowds. If you are looking for a typical Adelaide night-out, then look no further then Hindley Steet. 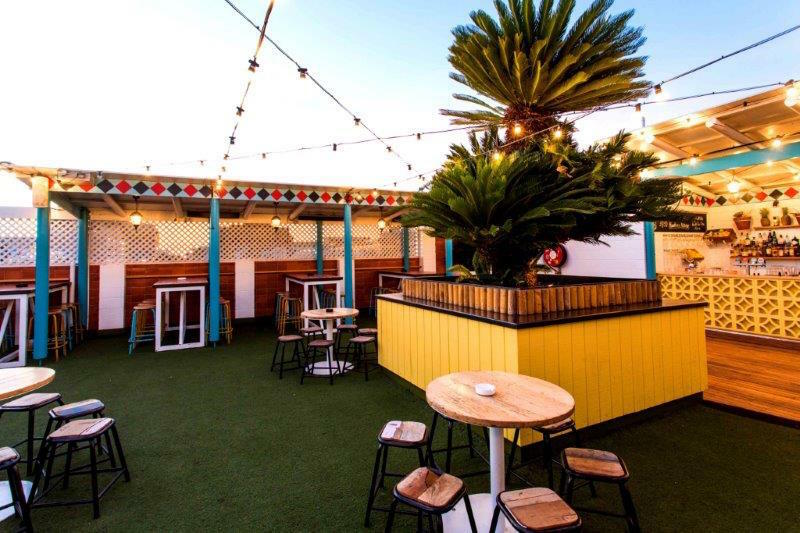 Rocket Rooftop & Bar, The Fat Controller, Super California, The Black Bull and a cavalcade of many more, there is a place for every budget and desire. Driving around South Australia is no doubt the best way to gain an appreciation of everything my great state has to offer. Seafood aplenty the Limestone Coast is the ultimate escape from the constraints of city life. The boulders at Kangaroo Island are as memorable as the seals that line the rugged coastline. 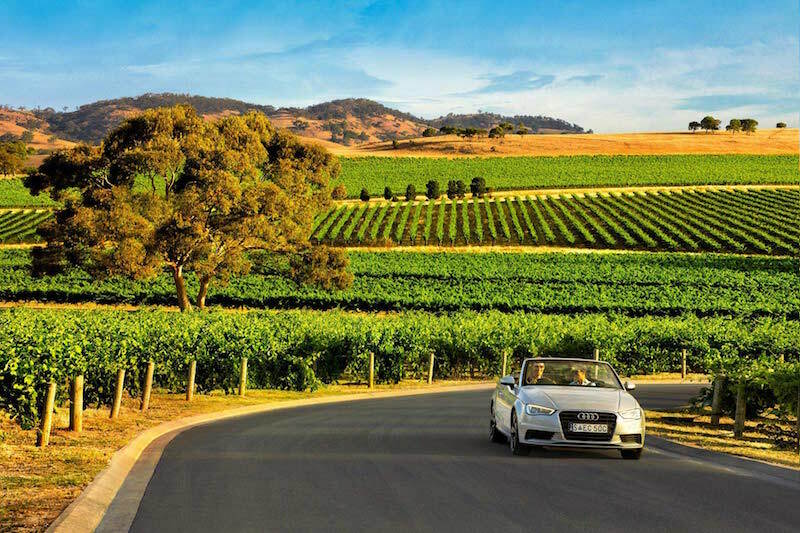 Closer to the city, engage with the state’s German heritage in the picturesque Adelaide Hills. Of course, how could I not mention the Barossa Valley. The home to the nation’s finest wine and food, a wine tour in the region is a must. It’s time to stop listening to the nay-sayers. Adelaide is taking its stride as a mover and shaker for locals and tourists. You don’t even have to leave the city.